“Give me a bowl of wine”, Shakespeare once famously uttered. While a bowl might be a tad too much, we cannot deny that a glass of wine is a great way to relax and unwind after a long day. 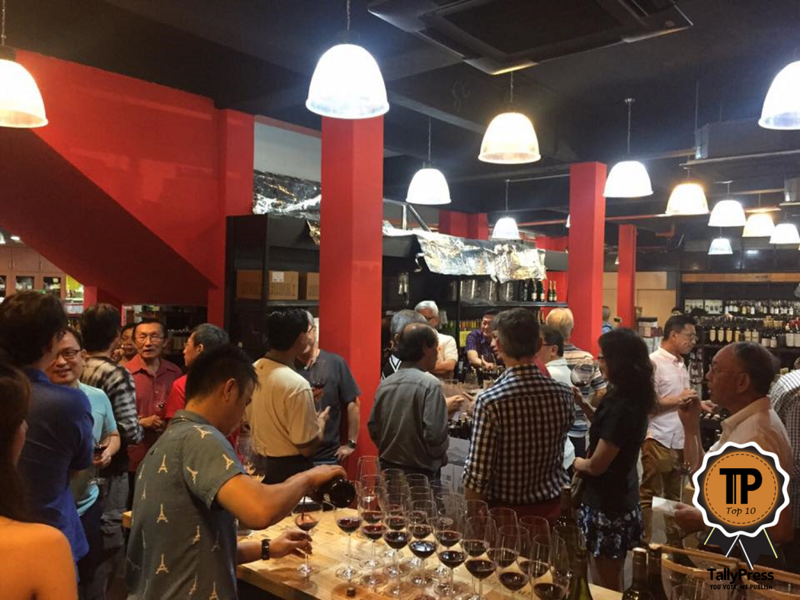 Just remember to drink responsibly, and check out the Top 10 Wine Shops in KL & Selangor. Herbs ‘N’ Food initially started out as TCM Hall, but now they also supply wines, liquor, organic and health foods. 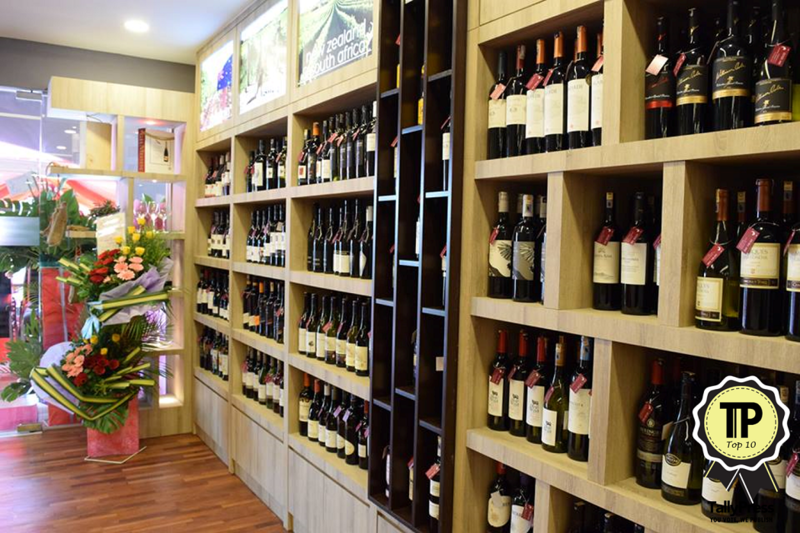 Founder Mr Loo is a wine enthusiast and sought to expand the wine selection in store. They’ve got a wide selection, and a 24 hour temperature control on the wines to ensure they’re at optimum temperature. You can visit either of their stores at SS15 Subang Jaya or Taipan. 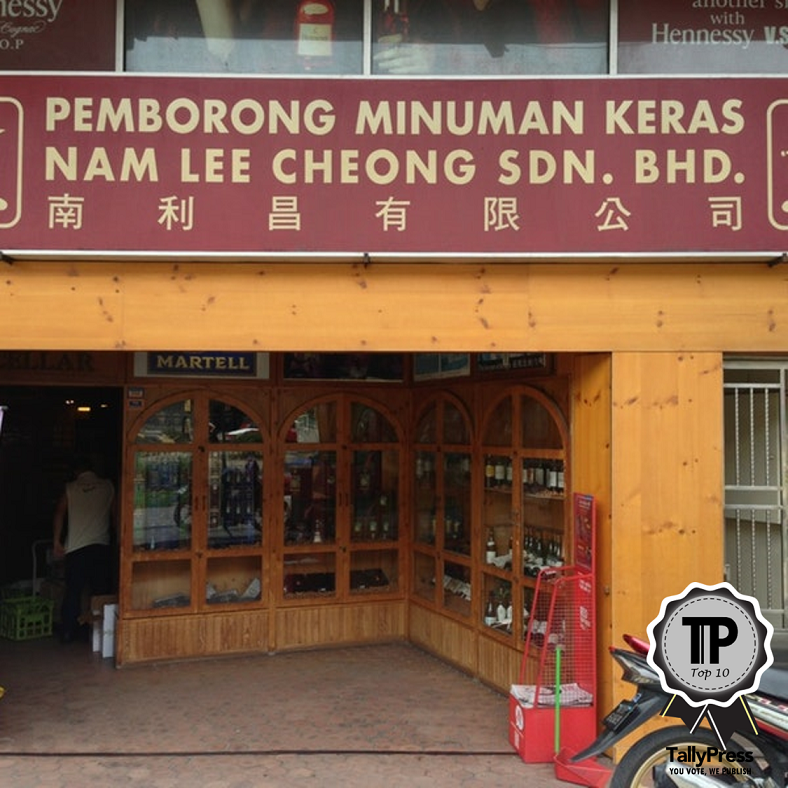 Nam Lee Chong is one of Malaysia’s oldest homegrown importer and retailer of wines and spirits. Back in the 70s, they were instrumental in the development of the wine industry. Their products have been distributed to hotels, hypermarkets and restaurants. In addition, they also have a range of locally produced spirits. To support this family business, go to Jalan Sultan Ismail. It started off in 1968 when Loh Lum Wah started his business selling Chinese medicines and herbal remedies. From humble beginnings, they’re now worth an estimate of RM40 million. They deal primarily with the sale of liquor, wines and cigars. 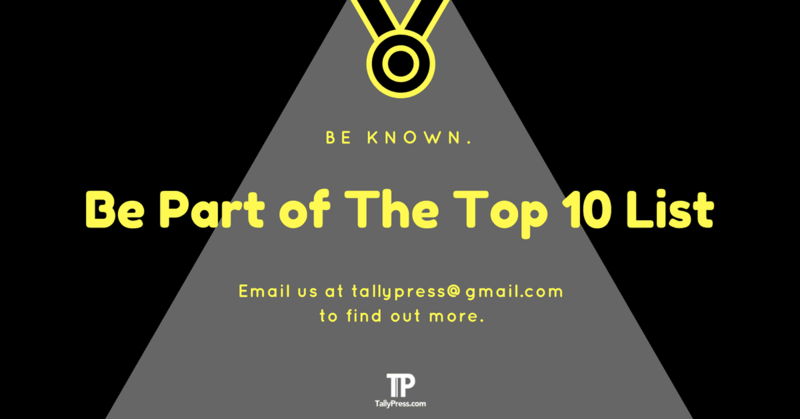 They are known as one of the Top 5 wine retailers in the country. The shop is located beside the MPPJ building in Petaling Jaya. 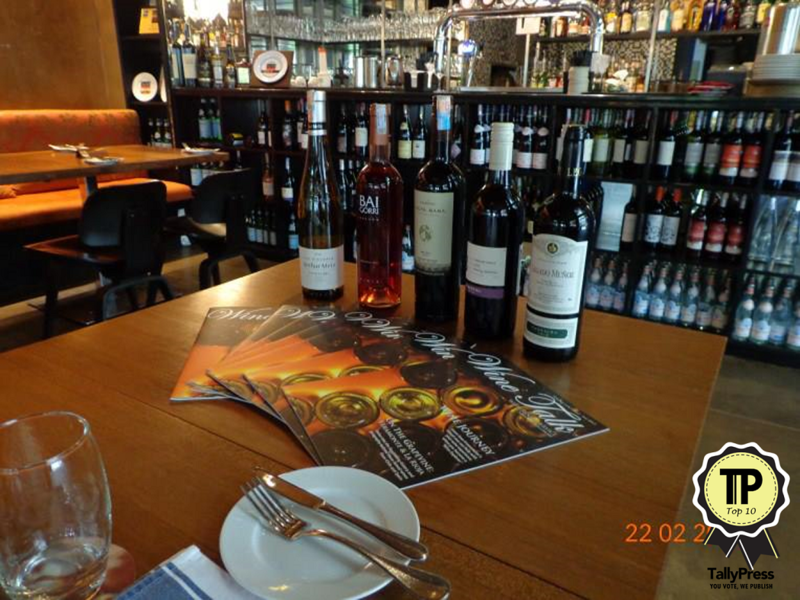 Ambrosia Wines is located in Taman Danau Desa, and in addition to selling wine they are also Independent Wine Consultants who will be able to guide you when you want to make a purchase. At Ambrosia they seek to have a space that’s welcoming to customers, and they want you to enjoy every bit of the experience of buying a bottle of wine. 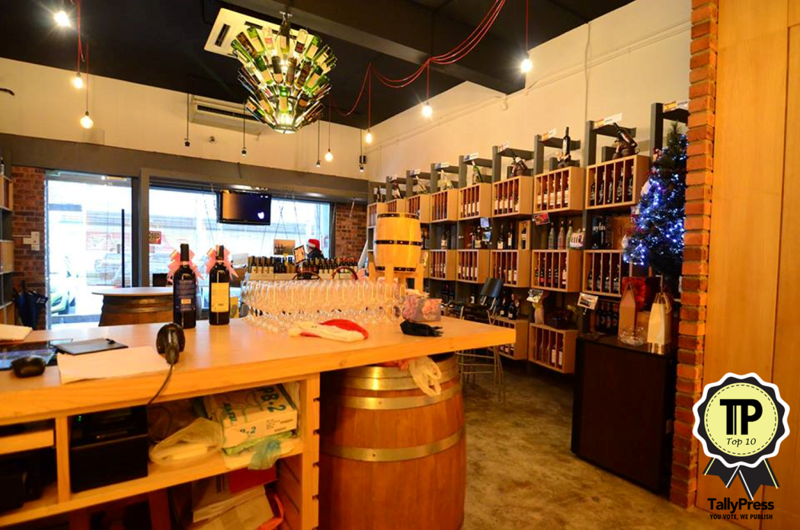 Wine Warehouse was established in 2011, and is located in Puchong. Co-Founder Paul Ng has been passionate about the wine and liquor industry for 23 years. Promising the “lowest price in town”, you will be able to find a bottle for as affordable as RM29.90. They sell more than 20,000 bottles from all over the world, and at about 10 to 15% cheaper than market price. Buying wine is so simple these days, you can even do it online. Just ask W Wine & Liquor Warehouse, which has simplified the purchase of wine for many Malaysians. They are said to be the largest wine shop in Malaysia. Customers will be able to get wines here at lower prices, whether they visit the store or buy online. Prices here start at RM49.90. 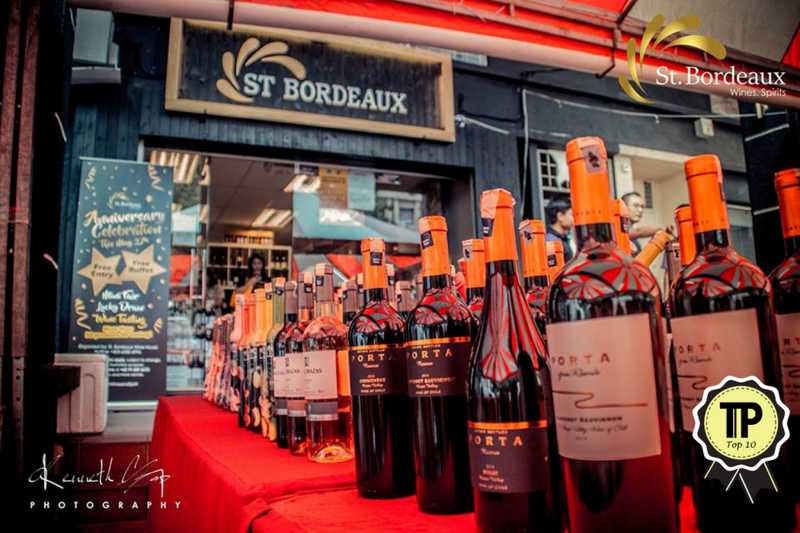 St. Bordeaux has more than 11 years of experience in the wine retail industry. 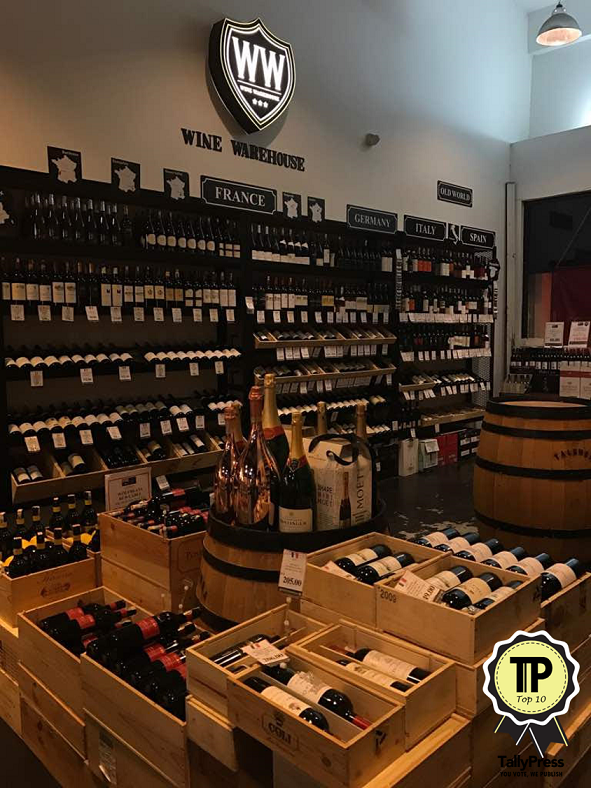 Their store is in Kepong, and they sell quality and imported liquor, along with food that will pair perfectly with liquor, so customers can shop for both food and drinks at once. 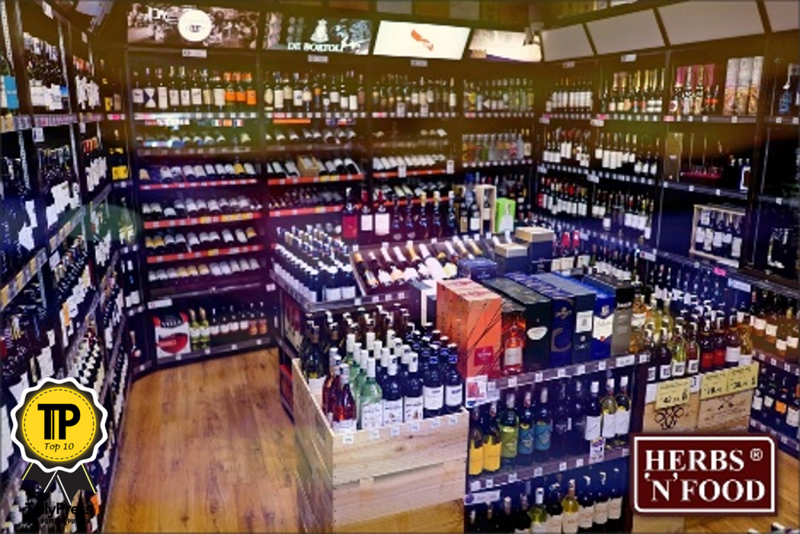 For premium quality wines, drop in and have a chat with store owner Kenny, himself a wine-enthusiast. Why just buy wine when you can learn about it too? 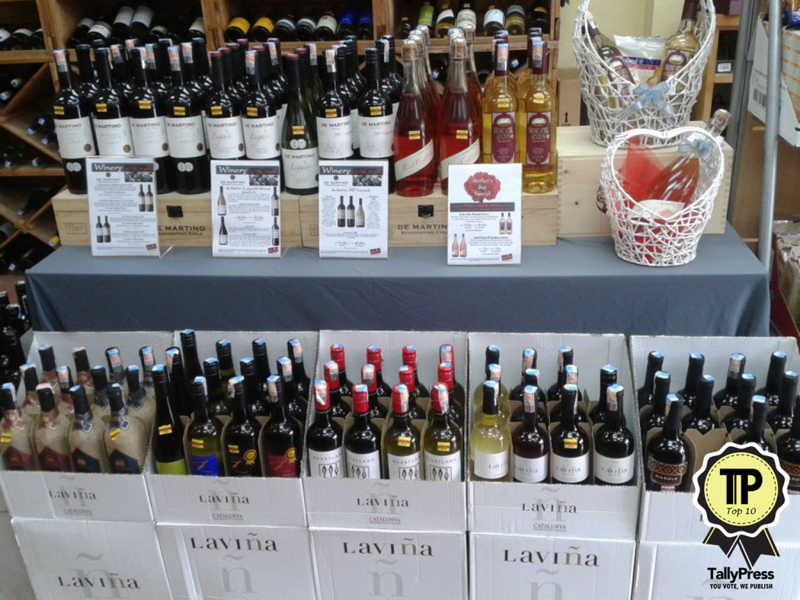 At Wine2u.com.my you can buy instore or online, and you’ll have a choice of many flavours and types. Beyond domestic brands, there are also many international options. Whether you prefer wine shopping from the comfort of home, or visiting stores and trying out different options, you can opt for Wine2u. Malaysians may be familiar with their initial name – Denise the Wine Shop. Back in the day, they were nestled in SS2, creating a haven for wine aficionados. They have expanded greatly since then, with more outlets. Whether you need some bubbly for a wedding, or a nice bottle of red for an intimate gathering, The Wine Poetry will probably have just what you need. Be sure to look out for their festive offers too. Wine Talk is the first and only wine delivery service in Malaysia with an in-house French sommelier. CEO David Stephen is the French sommelier, and he’s a “big wine geek”, which means you’ll be in good hands. If you enjoy learning more about wines, check them out. And if you want something other than that, they also sell craft beers, spirits and other accessories too.